3D-printing technology is being used in a variety of applications, ranging from food, to houses, to prosthetic limbs. Now that the technology has advanced so rapidly, bioengineers are looking to implement 3D printing into the manufacturing actual cellular material. Doing so could lead to future biomedical devices, tissue-engineered skin, cartilage, and bone — even functional organs. Take a look at these five future possibilities for 3D bioprinting, which, according to researchers we can see come to fruition in the next few years. According to the research, “organs-on-a-chip,” 3D-printed systems that mimic the structure and function of human tissue are in the works to deliver medicine in a less expensive and efficient manner. To date, lung, gut, and pancreatic tissue have already been grown from human stem cells on the chips. While researchers will still have to overcome manufacturing challenges, 3D printing could reduce the labor and costs necessary to build, seed, and meet the demand for chips. 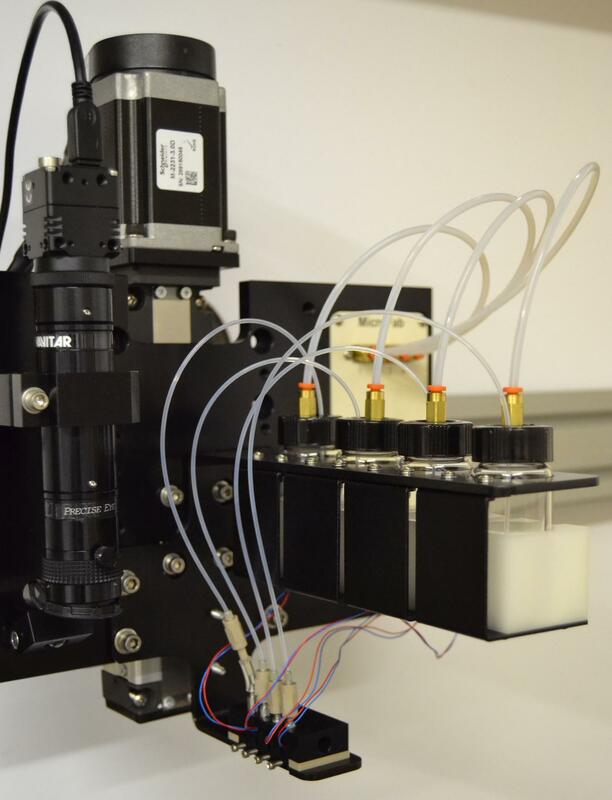 “The intersection of 3D printing for microfluidic fabrication and bioprinting 3D tissues shows great promise in the direction of single-step organ-on-a-chip engineering and can allow greater flexibility and throughput in the research process,” said Savas Tasoglu, assistant professor at the University of Connecticut, who works on developing new applications of 3D printing in microfluidics and organs-on-a-chip. 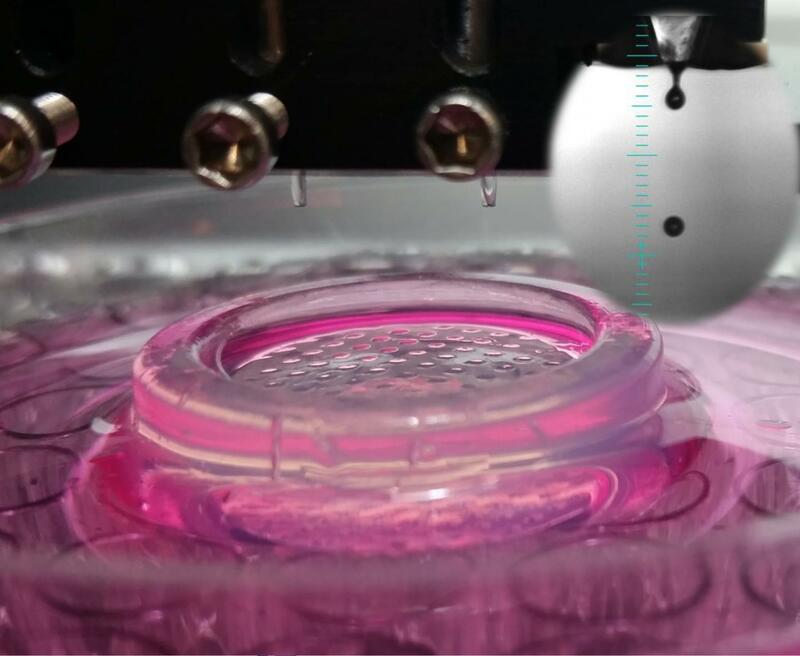 The researchers envision a future of advanced 3D bioprinters capable of printing a range of materials to simplify the creation of organ-on-a-chip models. Another future possibility is printed skin made from cells set down on a collagen gel. In studies, the gel has shown the presence of intercellular connections and biologically normal cell markers 10 days after cultivation. Other researchers have been able to grow blood vessels in this sheet of cells. According to the research, skin bioprinting is closer to reality than we know, and could be designed to help patients with burns or chronic wounds. So far, bone, cartilage, skin, muscle, blood vessels, and nerves have all been printed in a lab, so now researchers are working to create more complex designs that can be implated in patients. Craniofascial reconstruction would be benefit people with cancer or those who have experienced facial injuries,. A more short-term use of the technology in this applications is 3D-printed scaffolds which could be used to improve defects in the jaw or other areas of the face. “With the need for long-term (pre)clinical studies, intelligent polymers, and ultimately good manufacturing production of bioprinted constructs, there is still a long road ahead,” said Dafydd Visscher, surgeon physician, and colleagues at the VU University Medical Center in Amsterdam. The researchers envision a handheld bioprinting device that could allow for cells to be delivered into tissues like skin or cartilage. 3D bioprinting could also change the way new drugs are tested and evaluated by generating “organoids” made up of multiple cell types, like tumor models with engineered blood vessels. Doing so could make it possible to quickly monitor drug interactions in real time in multiple organs. Another way to employ 3D bioprinting, which is currently in the works, is the creation of 3D blood vessel networks within bioengineered tissues. These would be necessary to ensure tissue survival after implantation and an accurate replication of human anatomy. Currently, researchers are working on stacking 2D layers of cells or bioprinting 3D networks, but still need to figure out how to create tissues with blood vessel networks that could directly connect to a patient’s arteries or veins. 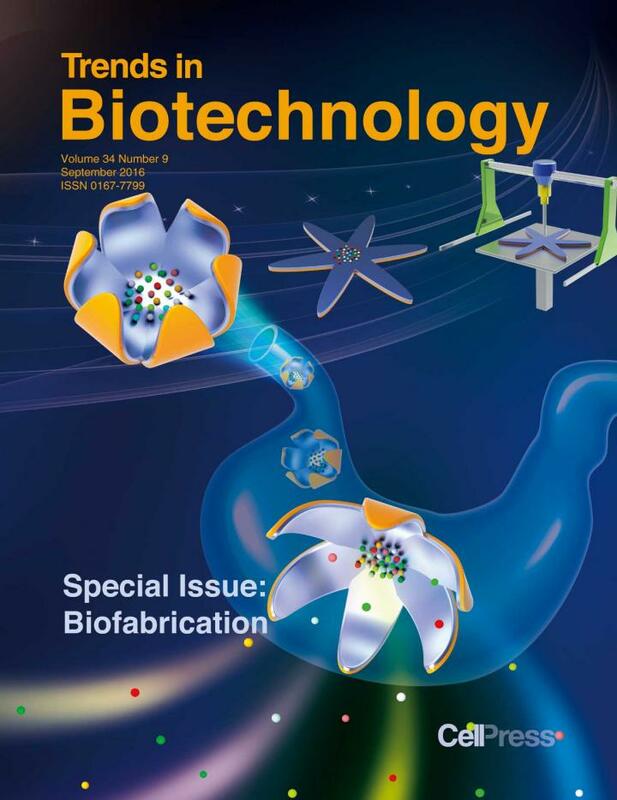 The research will be published n a Trends in Biotechnology special issue on biofabrication this month.